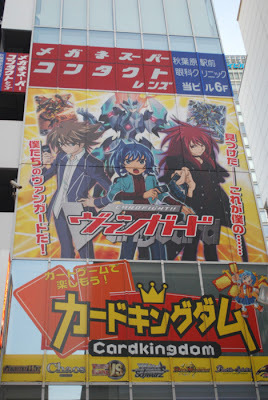 A new Cardfight!! Vanguard starter deck has been released; this one however, has a more complicated story behind its creation than most VG products. Rather than being the unannounced TD07, the new Bermuda Triangle deck spotlighting Sendou Emi is an original creation of the card shop, Card Kingdom. Listed as VG-CK(VanGuard-CardKingdom), the new deck does in fact appear to be a licensed product. Much like the GameStop exclusives seen on the western side of the video game industry, VG-CK is a Card Kingdom exclusive. 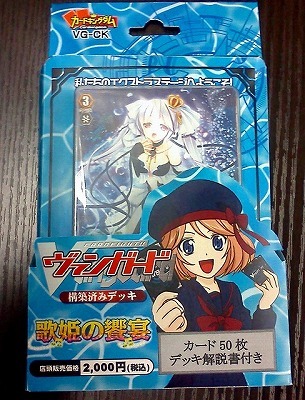 Update: Bushiroad has confirmed on their blog that while the cards sold in the deck are official, the packaged deck was composed entirely by Card Kingdom. The mockup seen above was done to promote the deck, which when sold, comes packaged in a plastic shrink wrap or case rather than a full box. 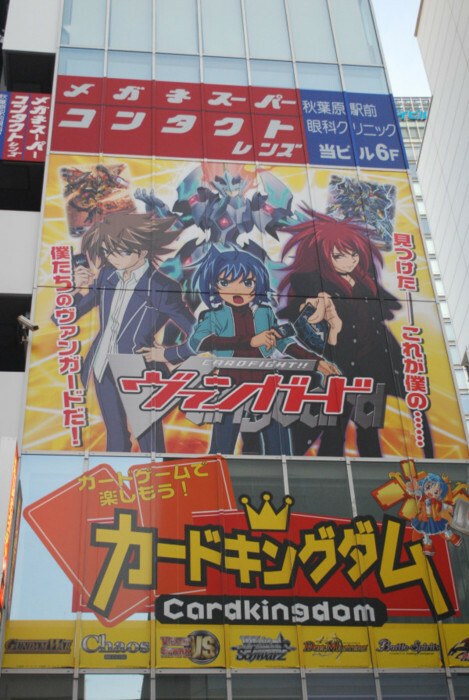 This mockup was made possible by personal ties between the CEO of Card Kingdom, Mr. Ikeda and Bushiroad's CEO, Mr. Kidani.